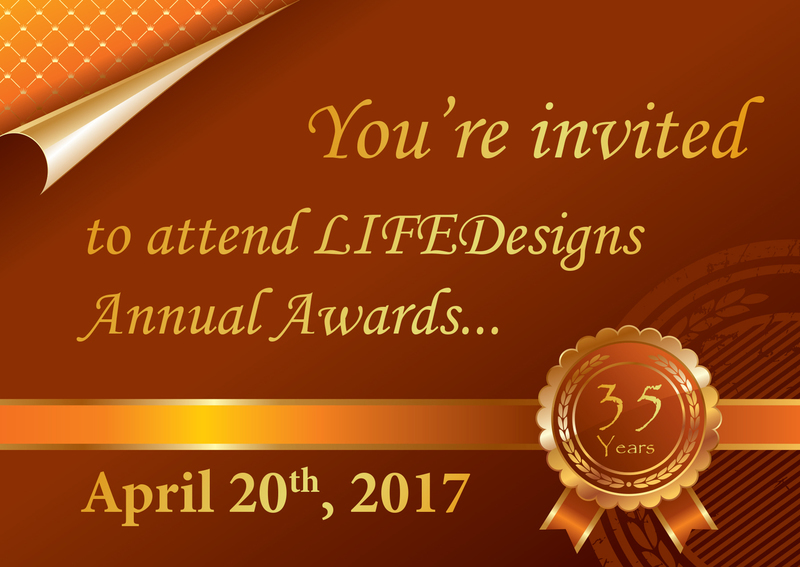 Annual "Academy" Awards 2017 RSVP Page for LIFEDesigns, Inc. This is a great night to recognize both LIFEDesigns customers and employees for their hard work over the past year. Dinner will be included, and is open to anyone to attend. The meal we are planning will include a chicken entree, potatoes and broccoli as a side, salad, rolls, and tea/lemonade/water to drink. Please contact lclark@lifedesignsinc.org if you will need a vegetarian plate for the meal. The meal will be served buffet style. This is a fun event and we read the nominations submitted for each of the winners, it is always moving and exciting! There is no cost to attend this event. If you would like to donate to help cover the cost of the meal, please feel free to make a donation. Each dinner plate will cost LIFEDesigns approximately $15.00. If you have questions about the event, you can call (812) 332-9615 or email support@lifedesignsinc.org. Campaign to Support LIFEDesigns, Inc.